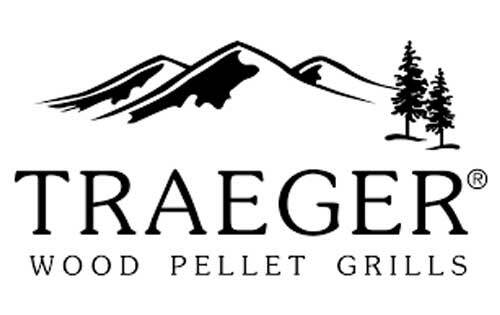 The best pellet grills and wood pellets, rubs, and sauces. 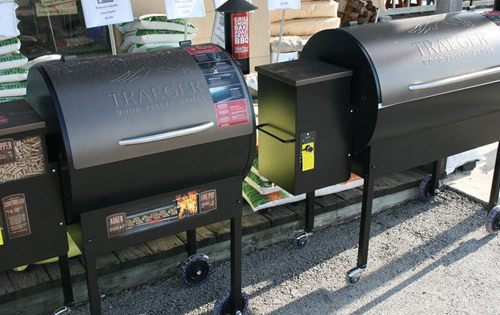 Find recipes, and learn about our 6-in-1 versatility that allows you to grill, smoke, bake, roast, braise, and BBQ food all with the same grill. That means you can smoke a rack of ribs low and slow, or grill a wood-fired pizza hot & fast, and even bake a berry cobbler. 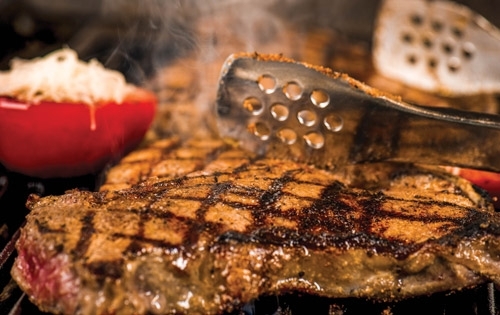 They have precise temperature controls making them super easy to use and give you consistency you can count on cook after cook. 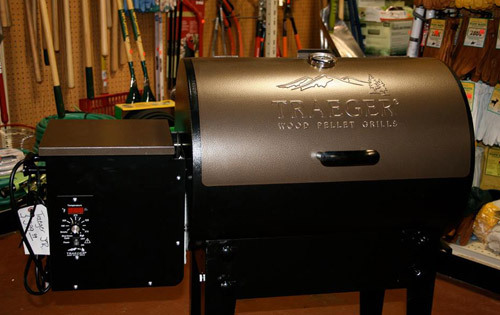 Just set it and forget it and let your Traeger do the rest.